NIKKO produces high-quality tableware in Japan. Their fine bone china gets great reputations from the world. NIKKO was established in Kanazawa city of Ishikawa prefecture in 1908. The ceramics has more than 100 years’ history. [NIKKO] ELITE MODERN series has gentle glitter like silk. 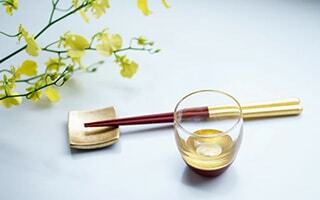 Elegant tableware of NIKKO is for the first-class life. Great gift item for interior lovers or tea lovers. [NIKKO]EXQUISITE series is a symbol of NIKKO, a brand of 100 years’ history. This series was born from an order of Italian chef. Please enjoy the comfortable use of fine bone china tableware. [NIKKO] Bone china dinner sets pf PULSE series has cute and elegant polka dots patterns on the beautiful white of fine bone china. The first-class hotels and restaurants love the tableware of NIKKO. Beautiful white color of fine bone china makes every dish stand out. 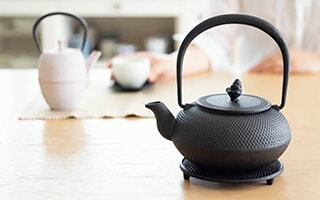 [NIKKO] SPANGLES series have elegant decoration of spangles on fine bone china tea set. Gently carved design gives sophisticated atmosphere. Please enjoy elegant tea set as an accessory for your life. 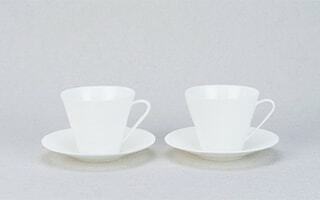 Fine bone china tableware of NIKKO is white and thin, light and tough. NIKKO has own factory in Hakusan city in Ishikawa prefecture. 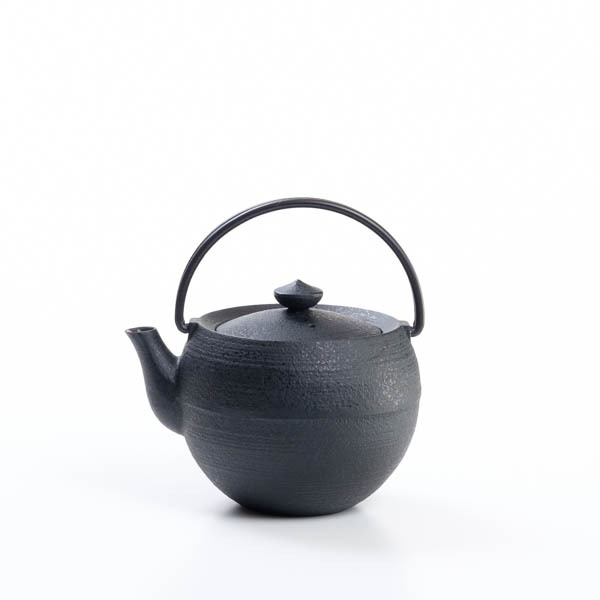 With carefully selected materials, Japanese craftsmen make forms and bake the tableware. All the items passed severe quality inspection. The stylish and high-quality tableware of NIKKO has been loved by professionals in the world. 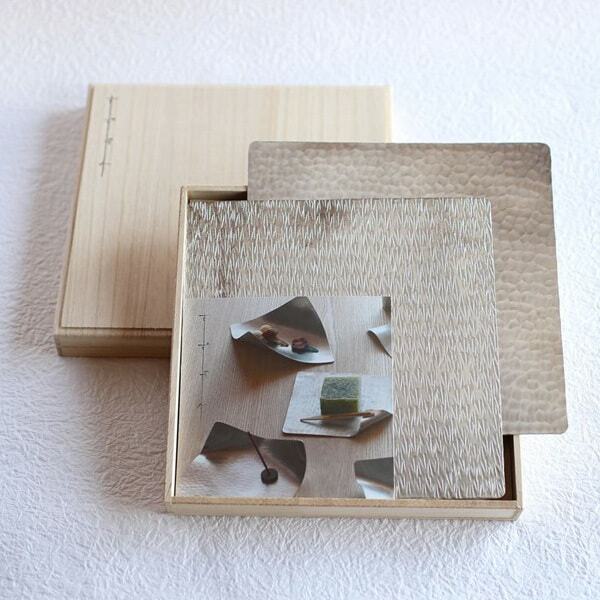 Please enjoy elegant atmosphere of high-quality Japanese tableware of NIKKO. Would you like to feel the atmosphere of first-class hotels in your home? 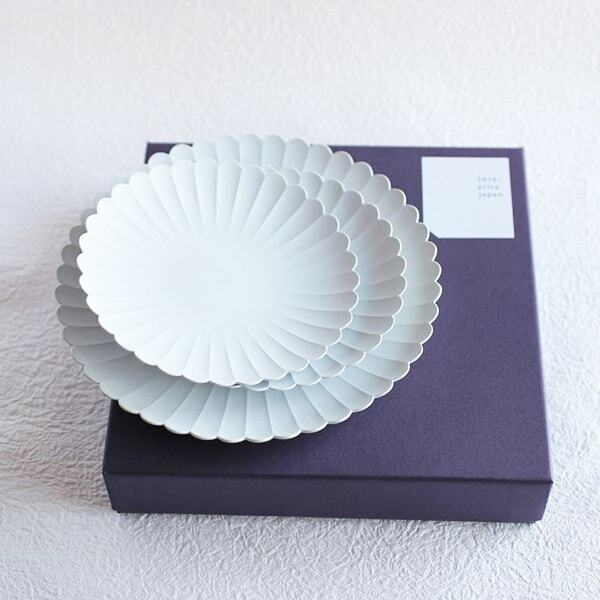 White tableware of NIKKO is the purveyor to the first-class hotels in the world. Beautiful white color makes the dishes stand out. Fine bone china tableware of NIKKO is elegant, light and tough. The tableware is easy to care as well. 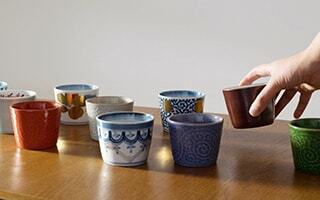 If you get the tableware of NIKKO, you may become in the mood of inviting guests. Also, stylish white tableware would be great for wedding gifts or housewarming gifts. Fine bone china has translucent milk white color. NIKKO is proud of their fine bone china as the “No. 1 white in the world.” They started to produce fine bone china in 1978. “Bone china” includes cow bone ash to express white. Bone china is one of the high-class tableware. It has gentle ivory color. Under the Japanese Industrial Standards, “bone china” must include more than 30% bone ash in the foundation. In fact, the fine bone china of NIKKO includes 50% bone ash! Generally, the more bone ash a product includes, the higher quality the tableware has. However, the more bone ash a product includes, the more difficult it is to make a beautiful form. NIKKO pursuit the beautiful white with their unique skill. Finally, they create high-class fine bone china with beauty and toughness. What is “china” of “bone china”? 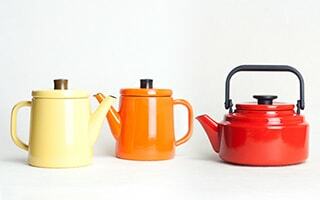 It is just same as lacquerware. Lacquerware is also called “Japan,” where is the big production area of lacquerware. NIKKO imports bone ash from the United Kingdom and produce beautiful fine bone china in Japan. You can feel the thinness and lightness of the tableware of NIKKO with your hand. In addition, it is translucent. In fact, the high-class tableware of NIKKO is very easy to care. That is why the first-class hotels and restaurants love the fine bone china of NIKKO. 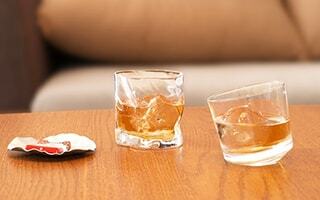 3 great points of fine bone china of NIKKO! When you have the cup, you can see the shade of your fingers from the inside of the cup. The fine bone china of NIKKO is so translucent and thin that much! Nevertheless, light tableware is hard to be broken. It is said that bone china cups are twice as strong as general porcelain. Bone china plates are 4 times as tough as general porcelain! If you worry about breakage about the gifts, please select fine bone china of NIKKO. Microwave oven, dishwasher, and dish dryer safe! You can use the tableware of NIKKO in microwave oven, dishwasher, and dish dryer. When you use microwave oven, just warm it, not cook with the tableware. 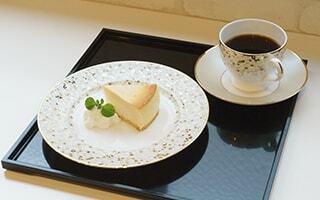 You can use the high-class tableware in daily life at ease. You can pile up the plates or bowls of fine bone china tableware neatly. You do not have to prepare special space for high-class tableware. Fine bone china tableware can become a friend with other tableware in your cupboard. 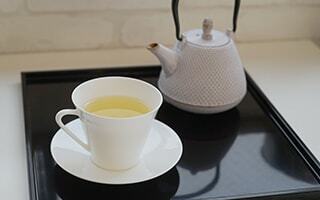 In fact, Japan Design Store uses PULSE series of NIKKO to serve tea to our guests. It has passed 4 years since we started to use the cup and saucer. However, the fine bone china cup and saucer are not broken. The tableware keeps its beautiful gloss. Please feel the beauty and usefulness of the NIKKO tableware by yourself. Stylish and beautiful tableware of NIKKO gets high reputations from first-class hotels, restaurants and chefs in the world. The followings are some of the records of NIKKO. 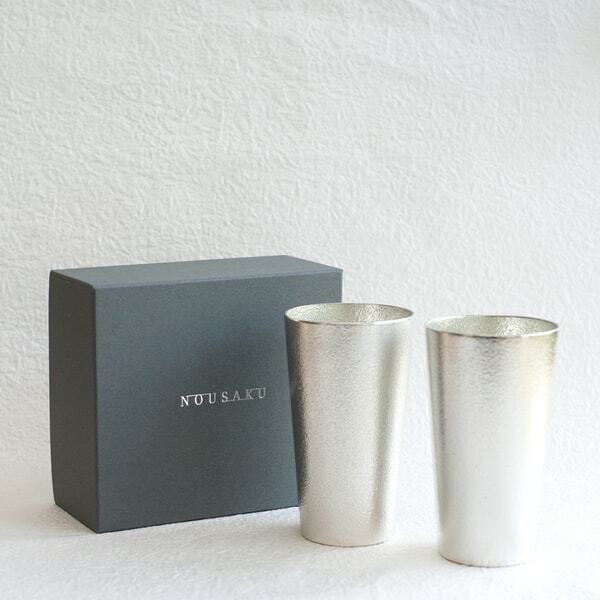 Tableware of Nikko is loved by many first-class hotels and restaurants in the world. Burj Al Arab of Dubai is called 7 star hotel. In Mercedes Benz Japan, the tableware of NIKKO is used in the show room of car dealer. White, thin, light, and tough. 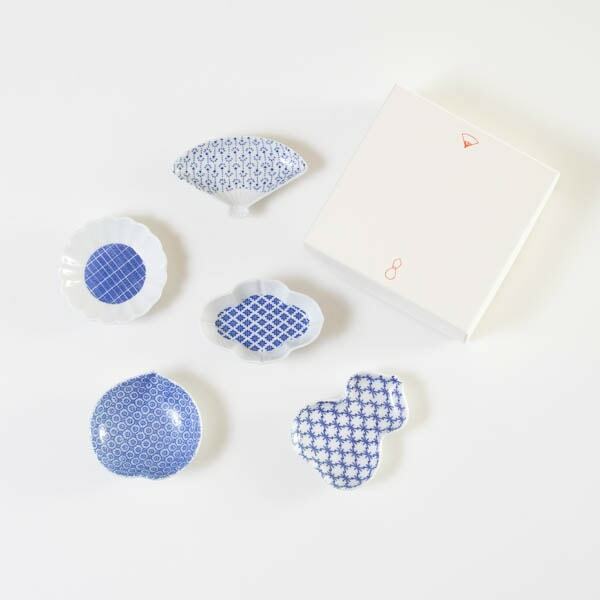 Beautiful high-class tableware of NIKKO can be great gifts for someone special. From daily life to the treatment to the guests, high-class tableware of NIKKO work various scenes. Fine bone china tableware can be great wedding gifts or housewarming gifts. Cup and saucer set would be great for tea lovers or coffee lovers.